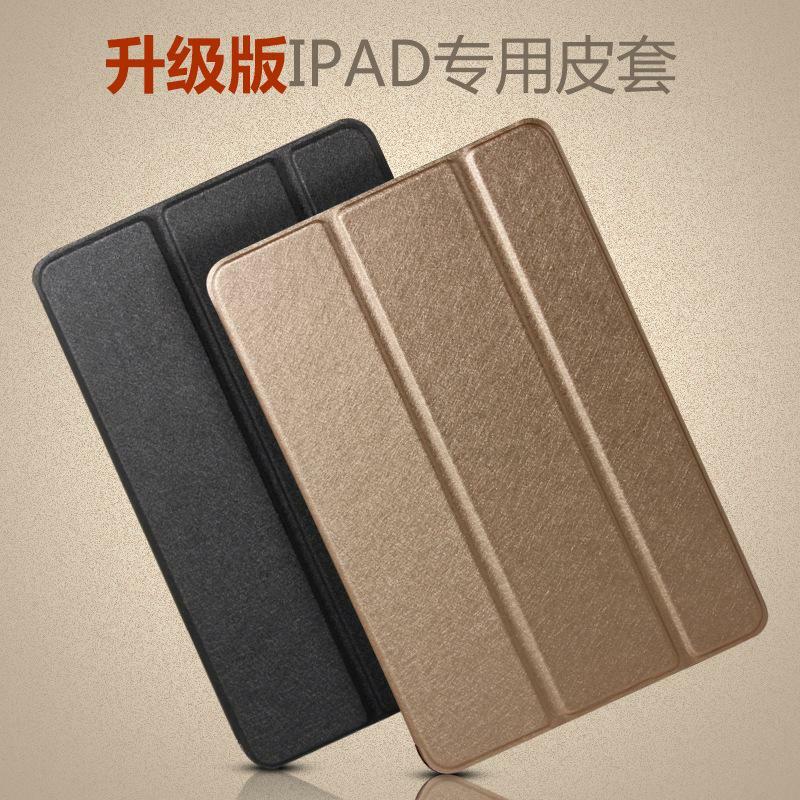 Leather silk effect Smart Case for Apple 9.7 iPad Pro. Made from high quality special imported durable synthetic leather and transparent colour co-ordinated tough polycarbonate back cover shell. The iPad Pro back shell is a matt finish and slighly frosted.